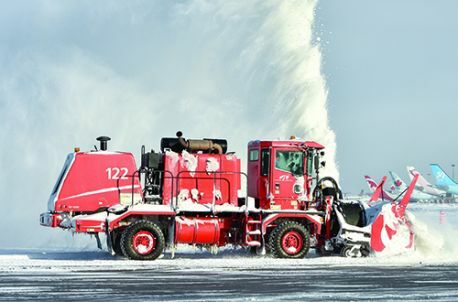 If Tom Petty is right and waiting really is the hardest part, winters just got easier at O’Hare International Airport (ORD). 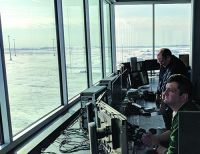 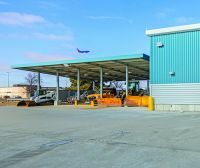 A new aircraft deicing facility is helping carriers cycle gates more quickly by moving the crucial pre-flight process away from the terminal to the west side of the airport. 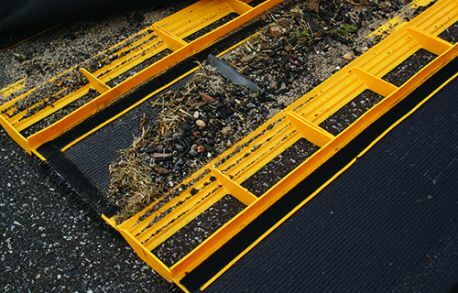 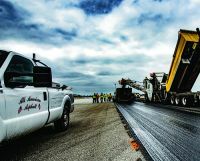 As a result, passengers should spend less time waiting on the tarmac and in holdrooms. 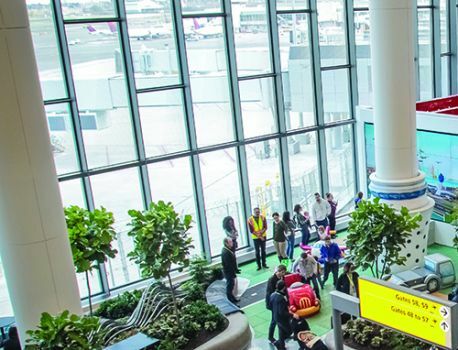 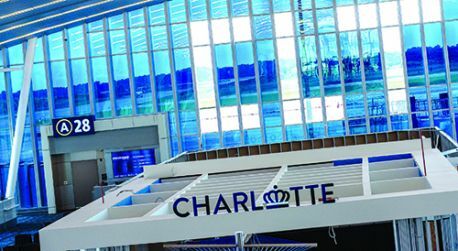 Charlotte Douglas International Airport (CLT) claimed a spot on the industry’s architectural and design map for “placemaking” with a nine-gate concourse expansion it debuted last summer. 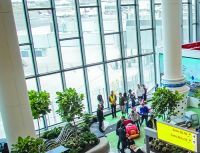 Architects, designers, consultants and CLT staff collaborated to make the 230,000-square-foot development a destination in and of itself. 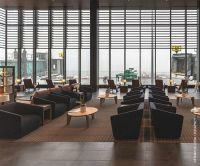 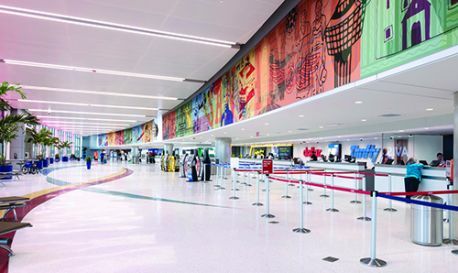 Together, the team revolutionized the visual aspect of Concourse A with sweeping high-tech windows, digital artwork and new customer amenities. 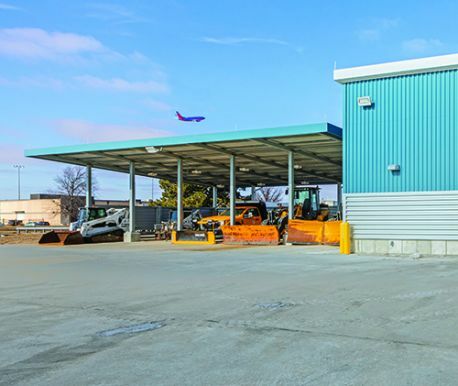 Removing foreign object debris (FOD) from its four runways, 18 major taxiways, ramps and other airfield areas is a constant priority for the Tennessee airport. 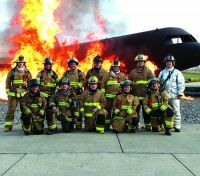 Last year alone, crews removed nearly 400 pieces of FOD, thus preventing the items from being ingested into aircraft engines and causing costly damage. 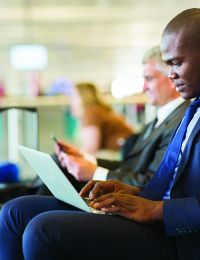 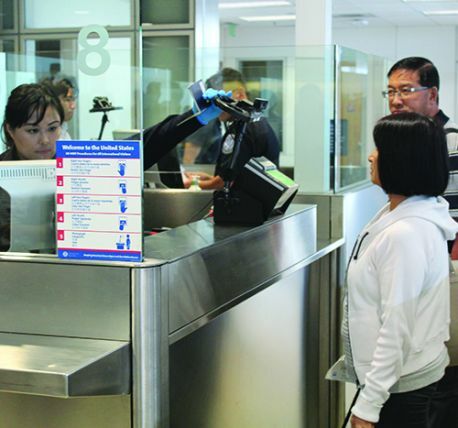 As the gateway to Silicon Valley, it’s natural for Mineta San Jose International Airport (SJC) to leverage technology, researched and developed by local tech companies, to solve everyday passenger processing challenges. 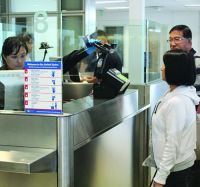 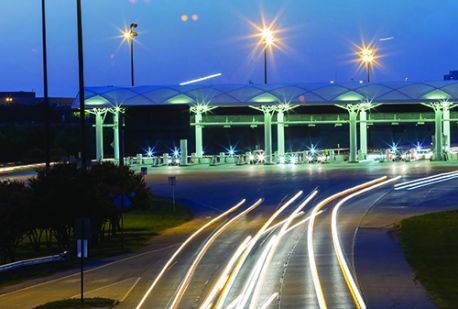 Of late, the California airport is using biometric facial recognition technology to screen international passengers and is leading the way for other U.S. airports to follow. 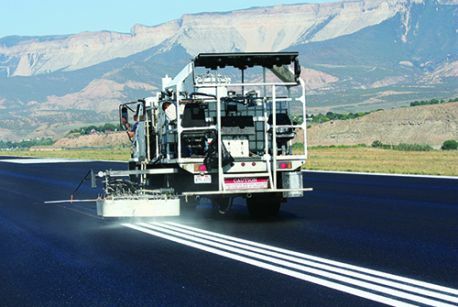 When it comes to runway renovations and other projects, officials at general aviation airports in Colorado are especially fortunate, because the state regularly offers proactive financial and technical assistance. 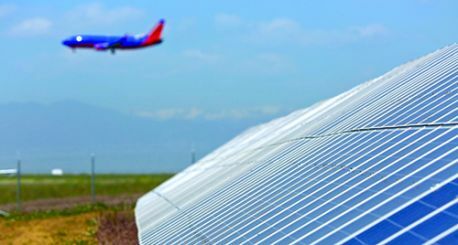 The Division of Aeronautics, a branch of the Colorado Department of Transportation, makes resources available to many of the state’s 74 public use airports.